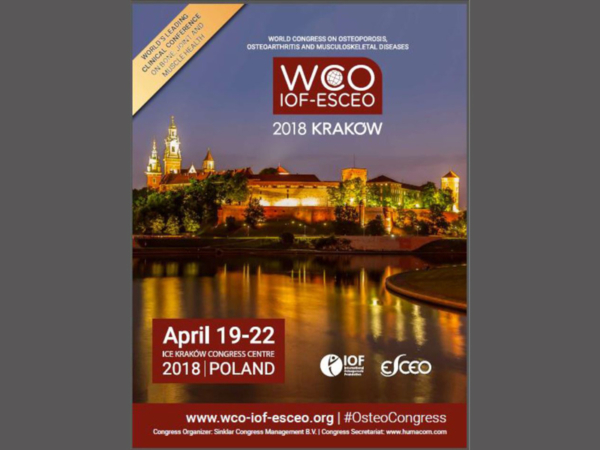 PoC in-office device for identifying individuals at high risk of osteoporosis and osteoporotic fracture. 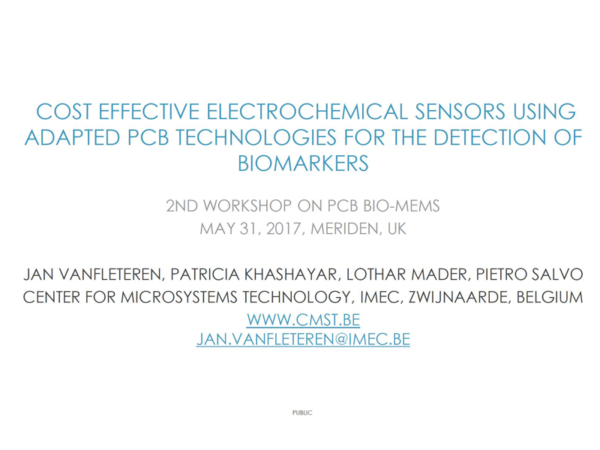 In order to develop a Point-of-Care tool, various technologies including molecular medicine, nanobiotechnology, microfluidics, material sciences and biochemistry come together. To realize this objective a balanced consortium of research partners and SME’s has been brought together, and a well-considered and logical work plan devised. Preparation for commercialisation of the tool to identify individuals at high-risk of osteoporosis and osteoporotic fracture. We all partnered together to get the best tools and talents to realize our objective and to create an independent point-of-care bone health assessment tool. IOF will support and advise on an exciting new project. We are a multi-disciplinary team committed to create a Point-Of-Care tool for bone disease prevention, detection and treatment. The PoCOsteo project is receiving funding from the European Union’s Horizon 2020 Research and Innovation Programme under grant agreement No 676325. 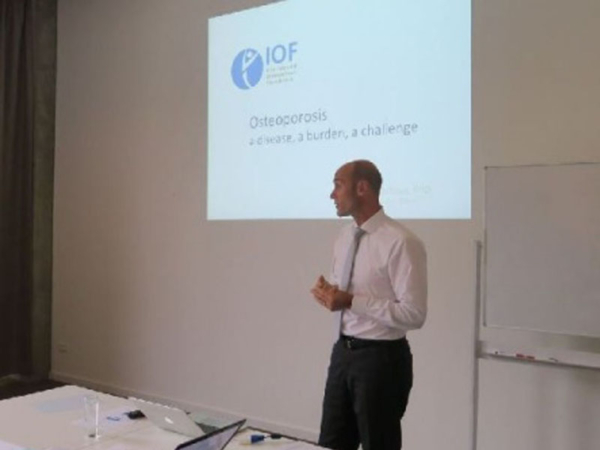 The project is supported and advised by the IOF, the International Osteoporosis Foundation, which is the main global alliance of patient societies, research organizations, healthcare professionals and international companies working to promote bone, muscle and joint health.